​Have you ever tried taro? What does taro taste like and did you like it? If you’re into eating clean, trying new foods from all over the world, Asian cuisine or you really like froze yoghurt, chances are you’ve heard of taro. But what is taro? What is it used for? What does taro tastes like and, more importantly, is taro good for you? Keep reading to find an answer to these questions! 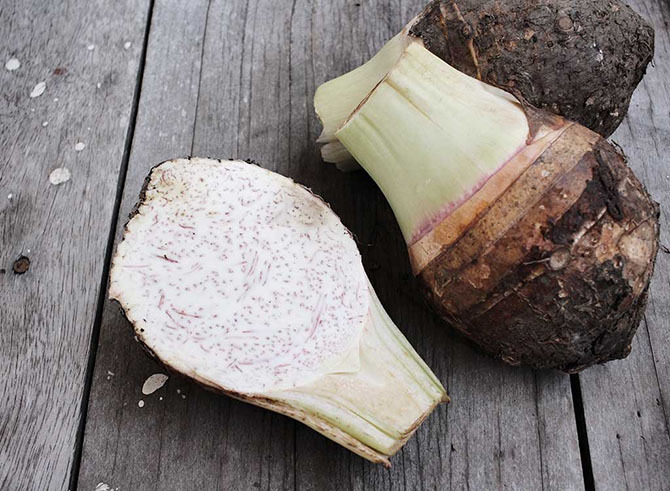 Taro is the root of a plant called Aracaea, which is known for its edible hear shaped leaves. While purple is taro’s most well-known color, it can be pink and white. This plant, which is original from South India and South Asia has been cultivated all over the world and its sweet, somewhat nutty flavor makes it a popular ingredient for all types of food. While taro is slightly similar to potatoes (and in fact can be cooked on a large pan and eaten in the same ways) it tastes nothing alike and it has completely different properties. Is Taro Good For You? 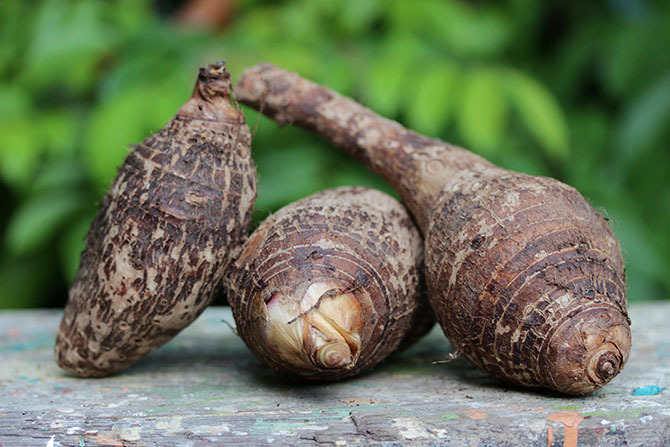 There’s a reason why Taro root has been around for so long and is an important part of Southern Indian and Southern Asian cuisine: It’s really rich in nutrients and can improve your health in a variety of ways. Note: Taro root (and taro leaves) should always be cooked, as they have toxic properties when raw. 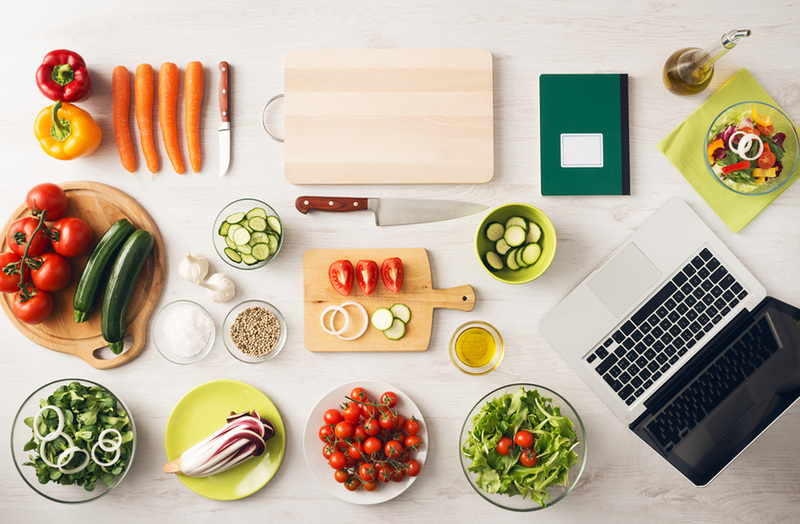 Rest assured, however, that after cooking taro you’ll have in your hands a healthy and delicious ingredient that goes well with anything. Reduces cardiovascular disease, thanks to its high level of potassium, which can help with stress relief and can regulate your blood pressure. Improves your digestive health, thanks to high level of fiber it contains. Which can help you with problems such as bloating, cramping and constipation. ​Reduces risk of cancer, as taro root is full of antioxidants as well as Vitamin A and Vitamin C.
​Improves vision, thanks to its high content of beta-carotene and cryptoxanthin, both of which can help you improve your vision. 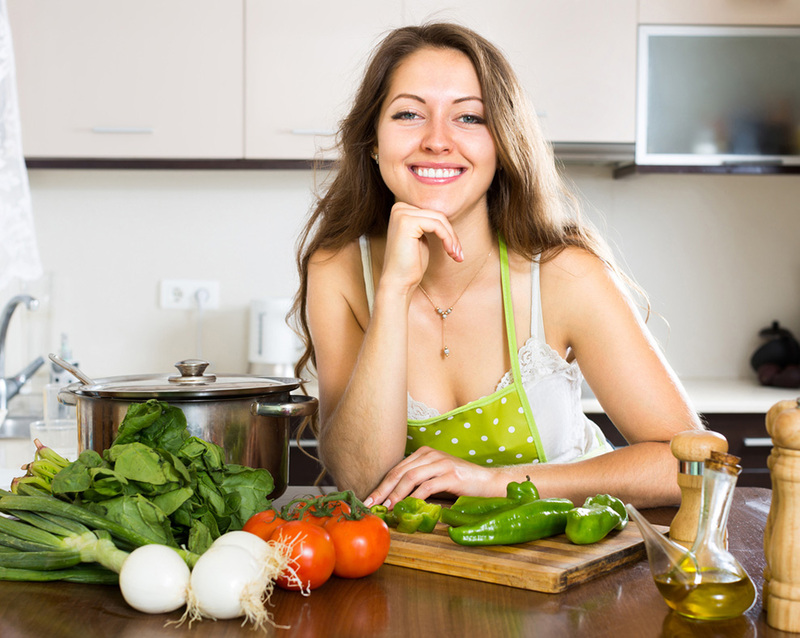 ​Improves skin health, thanks to the high content of vitamin E and vitamin A in this root. Which can not only help you improve your cellular health but can help you heal small cuts much faster. ​Boosts your Immune System, thanks not only to the high content of vitamin C it possesses but also because of its antioxidants. Stimulates circulation, since the mineral content of this root is high and its iron content can help you ward off anemia and improve your circulation. Are There Any Downsides to Taro Root? 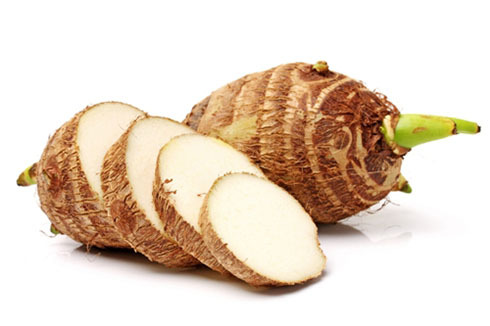 Perhaps the only real downside of taro root is the fact that it’s very calorie dense, so while it’s undeniably healthy you should eat it in moderation unless you’re trying to bulk. That said, what a delicious way to introduce more calories into your diet! It’s worth mentioning again that raw taro is toxic and you should always cook this root or the plants before eating them. Now that you know what taro is and what it’s good for, it’s time to talk about the taste. We’ve described taro as similar to a potato, and while the texture is similar in that it’s starchy and has a taste that lingers in your mouth; However, that’s as far as the similarities go. Taro, for lack of a better term, is sweet. Sweeter than a potato, yet different than sweet potatoes as it has an earthier flavor that reminds you ever so slightly of vanilla. 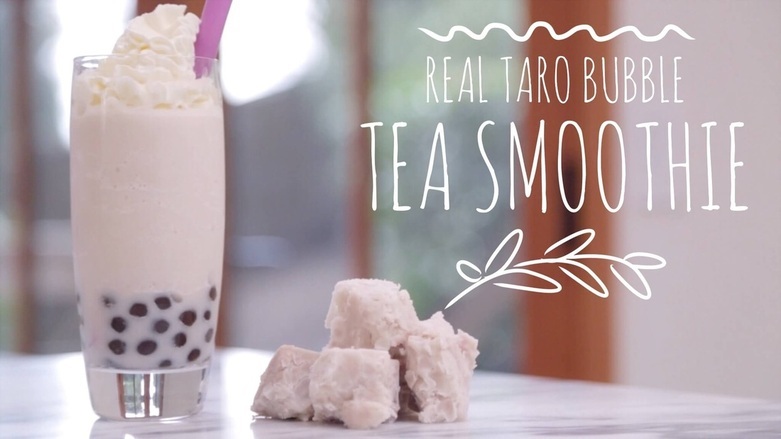 There’s a reason, after all, that taro has become an increasingly popular flavor in yoghurts, bubble tea and frozen yoghurt, all different types of desserts or sweet snacks. It’s a sweetness that’s not overwhelming but that may go unnoticed if you’re used to sugary treats, which is probably why taro is considered an acquired taste by some. Try taro! You can start with this organic taro powder- just add a little bit to a smoothie! You’re never going to find out if you like it otherwise. If you’re still worried about not liking the taste of taro, we recommend starting with the sweet versions of it. If you like those, it’s safe to say you’re going to like the root by itself and after that it’s only a matter of going out and learning how to cook it. Did you enjoy this article? Did it answer all your questions? Is there anything else you want to know? Thank you very much for reading. Don’t forget to share with those you think will like this delicious root.